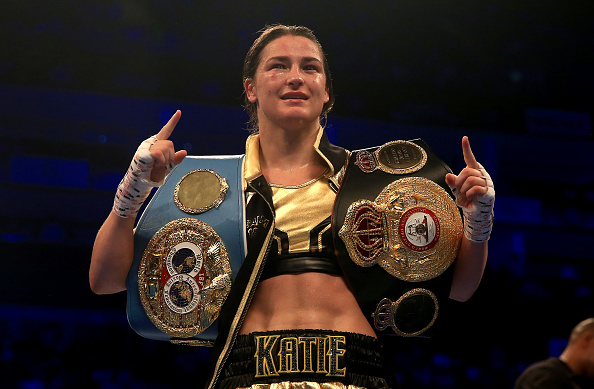 If you've got any plans next Tuesday night you might want to cancel them because the Katie Taylor documentary, aptly named Katie, is going to be on RTE. 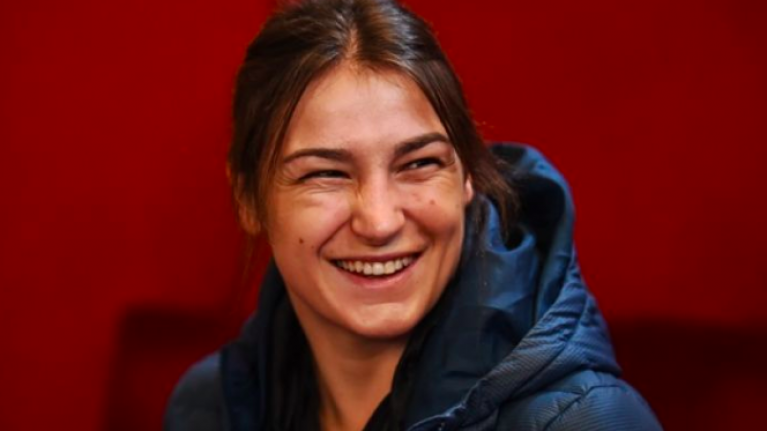 The film follows Bray born Taylor on her quest to become one of the best and most respected Irish athletes as she breaks into the competitive world of professional boxing. From her stunning Olympic gold medal win at London 2012 to her shock elimination at Rio four years later, the documentary details the highs, the lows, and the constant attempts of many to derail her career and discount her talent. Directed by Ross Whitaker, the intimate doc also provides an insight into the boxer's fractured relationship with her father and former trainer, Peter Taylor. Katie will be on RTE One next Tuesday, January 15 at 10.15pm.